Bolton Music Therapy’s mission is to use music to look beyond limitations and discover the abilities of each individual. 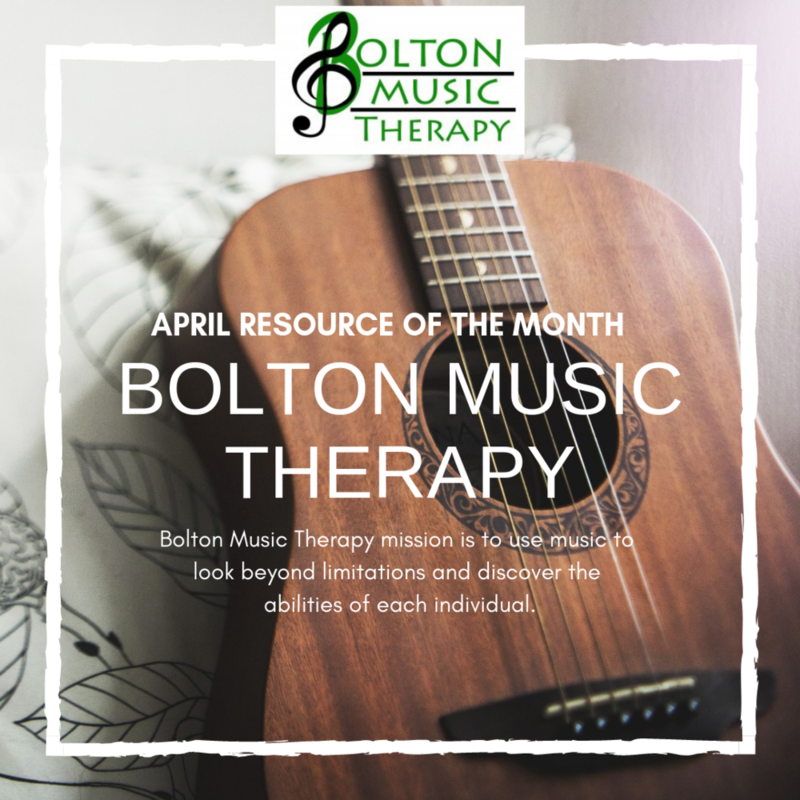 Bolton Music Therapy offers a variety of services. One to serve children as well as therapy tailored to children with special needs. Adults with psychiatric and addiction needs can also benefit from services offered at Bolton Music Therapy. Classes are offered for the parents and caregivers of children enrolled. Some private insurance is accepted; an opportunity for grants or scholarship is also available. Bolton Music Therapy provides music therapy services in the Middle Tennessee area. The husband and wife team of Kevin and Dana Bolton have over twenty-six years of combined experience. Dana specializes in working with children with moderate to severe disabilities in school, clinic, and home settings. Kevin specializes in working with adults that struggle with addiction and psychological conditions.